Tamil » Cinema News » Jayam Ravi to team with Hari! 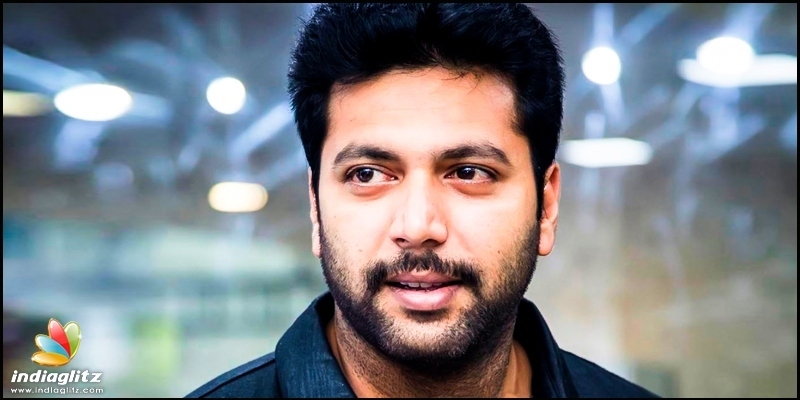 Jayam Ravi to team with Hari! Actor Jayam Ravi had last starred in the revenge thriller Adangamaru that was directed by debutant Karthik Thangavel, and co-starred Raashi Khanna, and following the success of the movie, is currently working on a number of interesting projects. Jayam Ravi will be seen in unique looks in his upcoming untitled flick directed by debutant Pradeep Ranganathan, and co-starring Kajal Aggarwal and Samyuktha Hegde, and has also signed a three movie deal with Screen Scene Entertainment, with projects with director Ahmed, Selvaraghavan said to be in pipeline. Now the latest buzz is that Jayam Ravi will join hands with director Hari for the first time in an upcoming mass entertainer and an official announcement is expected soon. The director had last delivered Saamy Square with Chiyaan Vikram, and is expected to direct a family entertainer with Suriya as well. 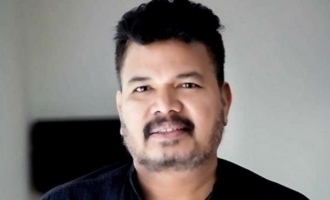 Shankar missed working with Mahendran!